Kitty Planet | Have Kitty, Will Travel! Easy to get kitty in as kitties love cardboard boxes! Allows kitty to see what is going on, but safe for you! Stackable! 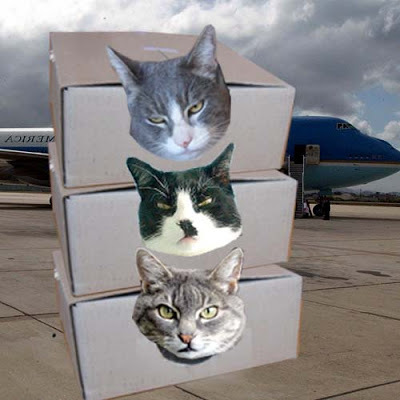 Packs kitties more efficiently in limited spaces! 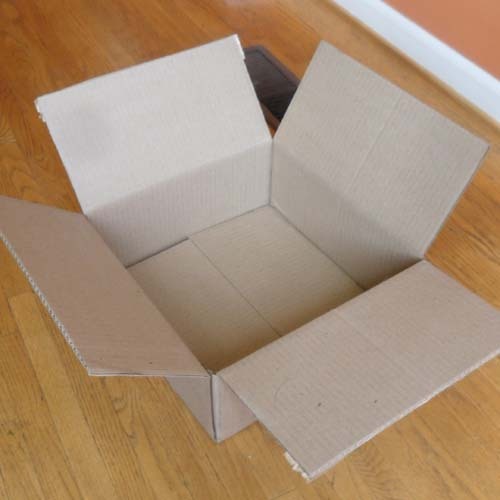 What is especially wonderful, is that you can make this carrier yourself with just a Recyclable cardboard box, a compass, Exacto knife, packing tape and a cat. 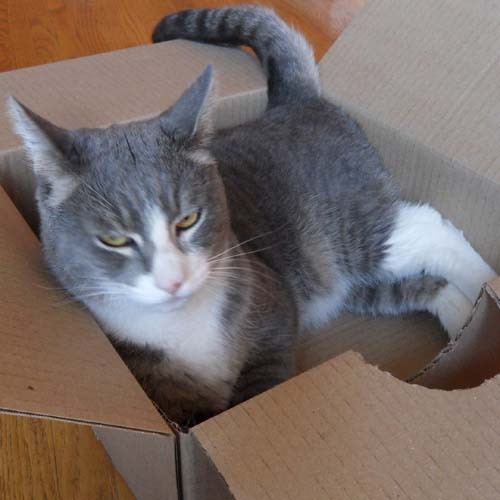 STEP 1 – find a recyleable cardboard box that is appropriately size for your kitty. 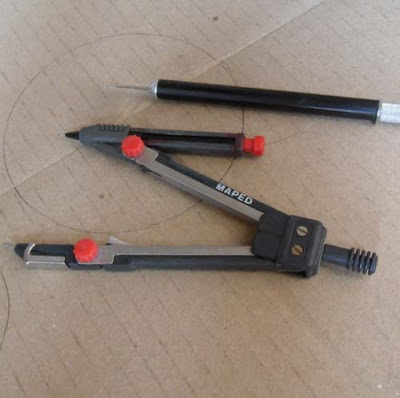 STEP 2 – using your compass, draw a circle on one side of your box. 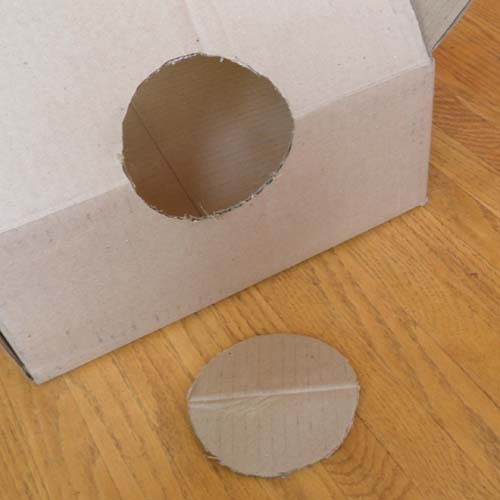 STEP 3 – Use an exacto knife to cut out a hole making sure it is big enough for your cat’s head to come out but, not big enough other things like paws can come out. STEP 4 – Find cat. 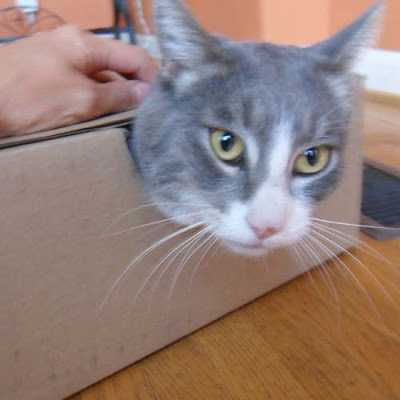 STEP 5 – Use packing tape to pack cat in box. Presto!